No matter what vehicle you drive, it contains miles of electrical wires. There are dozens of sensors and several switches and modules that all have to function together for your vehicle to operate properly. Over time and with use, electrical parts deteriorate that cause problems using your vehicle to its full potential. That’s when you need auto electrical service. 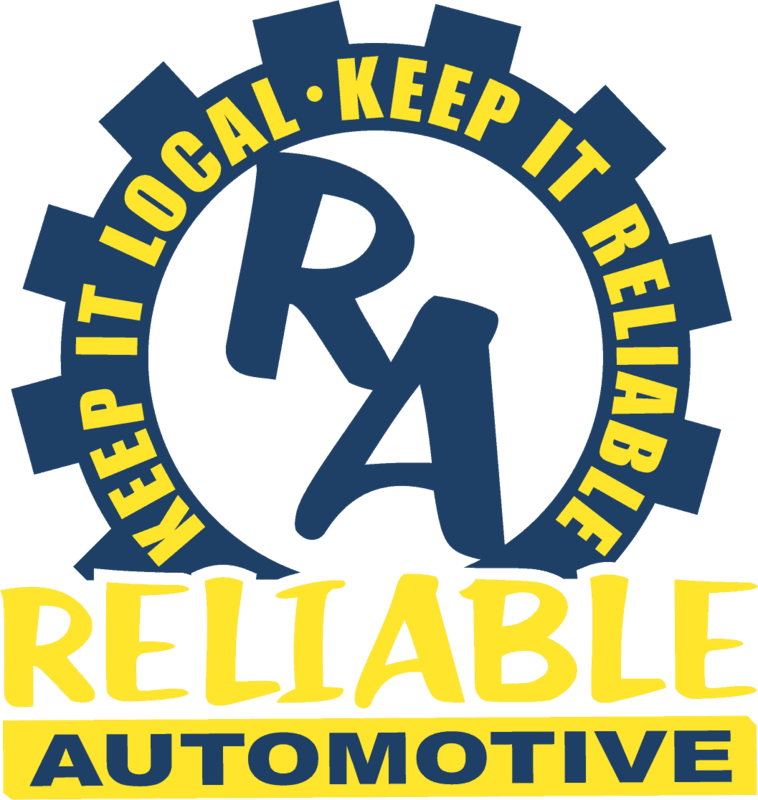 If you need trusted auto electrical repairs in Hays County, trust the experts at Reliable Automotive. Here, it’s not just a name. Our customer service is friendly and knowledgeable and our auto electrical repairs are prompt and reliable. 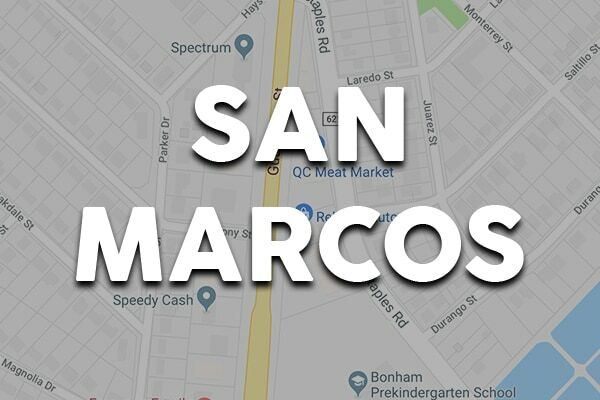 We are committed to your total satisfaction, whether you visit us at our San Marcos location or our new shop in Buda, TX. At Reliable Automotive, our technicians are ASE-Certified and thoroughly trained in automotive electrical systems of all varieties. They have years of experience in auto electrical service on most makes, taking care of your concerns using industry-standard techniques and professional-grade technology and tools. 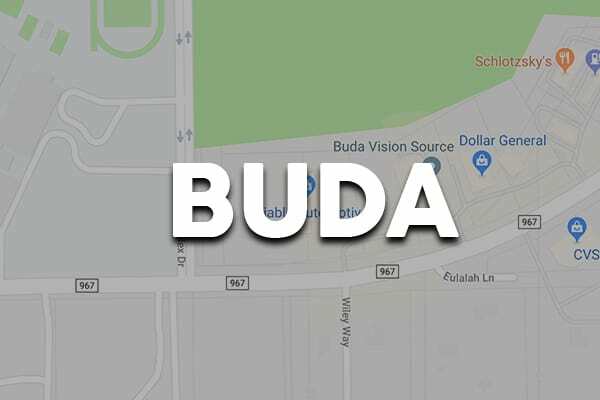 Whether your Jeep Grand Cherokee TIPM is faulty, your Ford Fusion has broken wiring that needs to be traced and repaired, or your Nissan Sentra requires a power window motor replacement, we do it all at both our locations – in Buda and San Marcos, TX. We know you trust your vehicle will operate exactly as it should every time you get behind the wheel. That’s why we always use the highest quality aftermarket and Original Equipment parts available for auto electrical service.